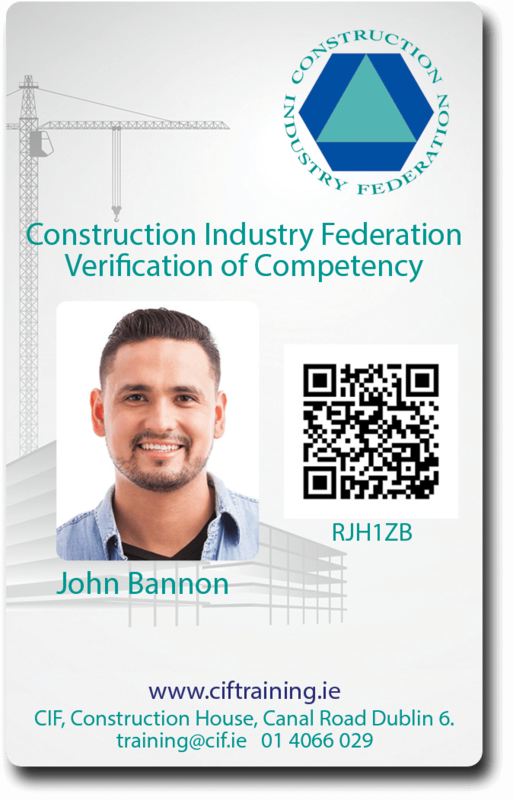 Construction Industry Federation leads the way with their Verification of Competency Smart Card. The Construction Industry Federation (CIF) is the leading provider of Construction Training and Health and Safety Training courses for the construction industry in Ireland. 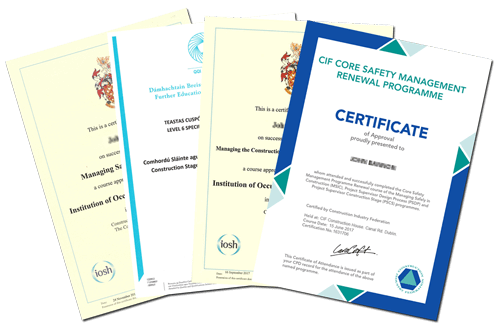 All CIF courses provide accreditation. 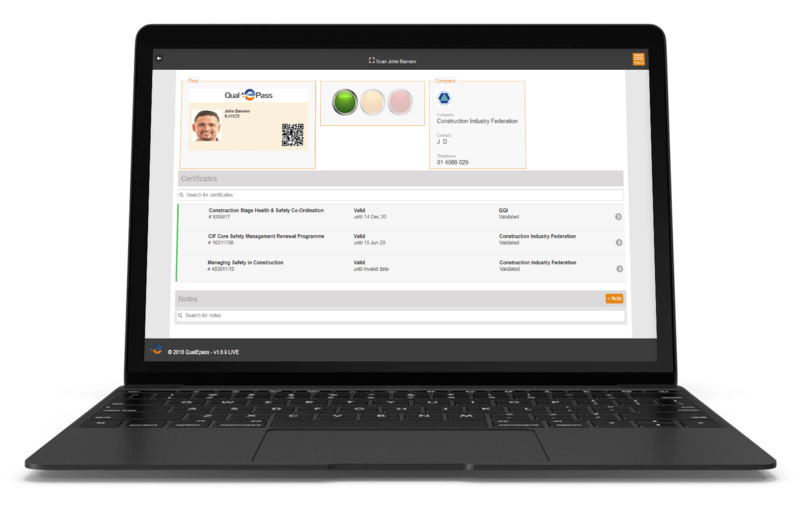 Now you can view your CIF certificates and check their status using the Verification of Competency Smart Card. Career progression in construction is about taking the next step that is right for you. You’re always learning new skills through both training courses and experience on the job. CIF Training is there to support you with training programmes that are highly regarded, both in Ireland and internationally. 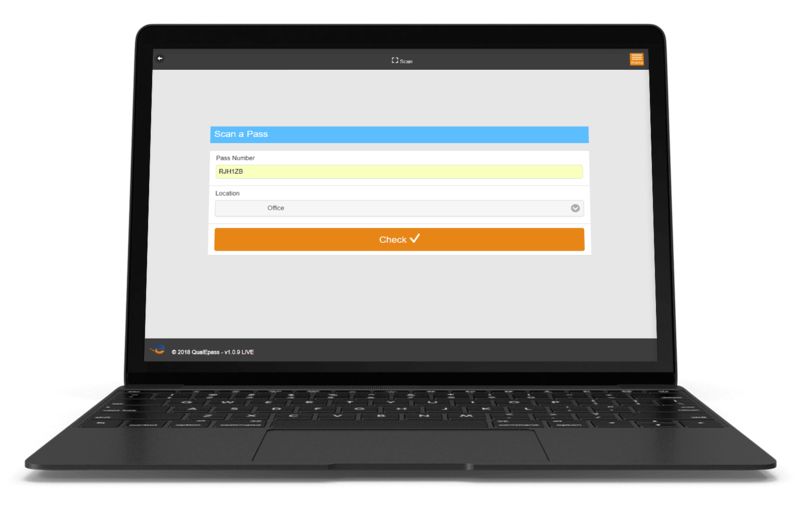 QulaEpass is here to support both you and the Construction Industry Federation to store and manage your credentials in the cloud. 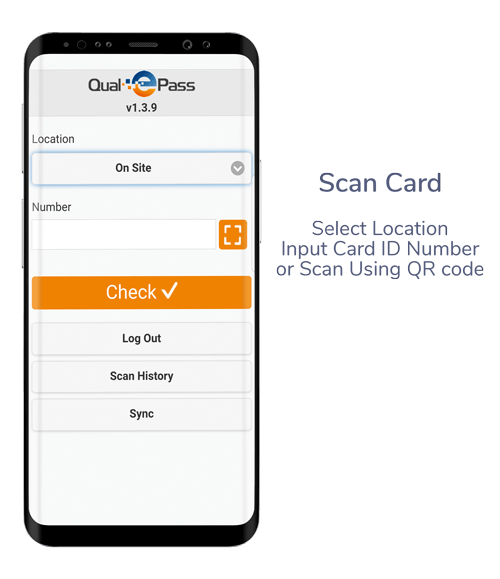 CIF upload and safely store your CIF certificates to QualEpass. You keep the original hard copies on file. Now, you also receive your Verification fo Competency Smart Card. One location to access digital copies of each of your CIF certs, and more. 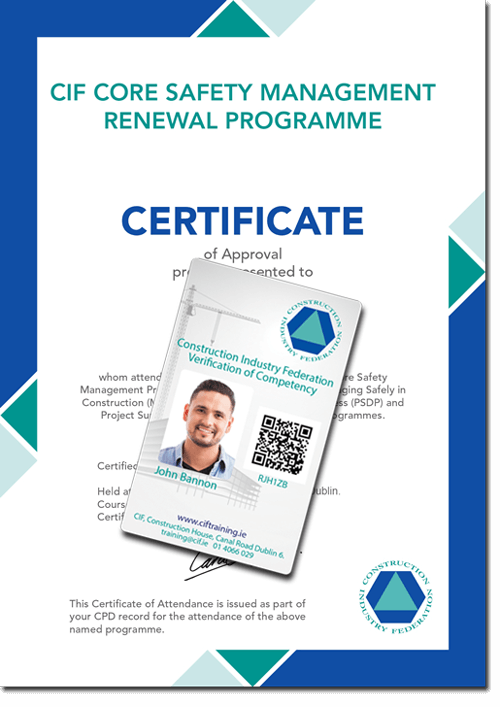 CIF not only recognise the importance of training and development of all working in the construction industry, they also know it’s important to be able to demonstrate that you have the required credentials for the job. 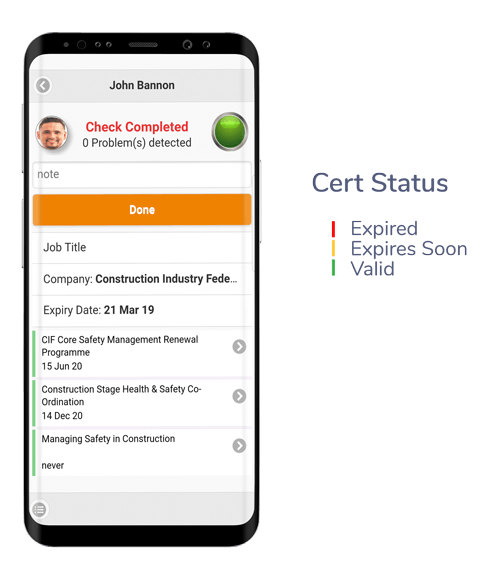 Construction sites by their nature are temporary workplaces, one project is complete and your off to the next site, where you will have to have your certs available for inspection to comply with the regulations. 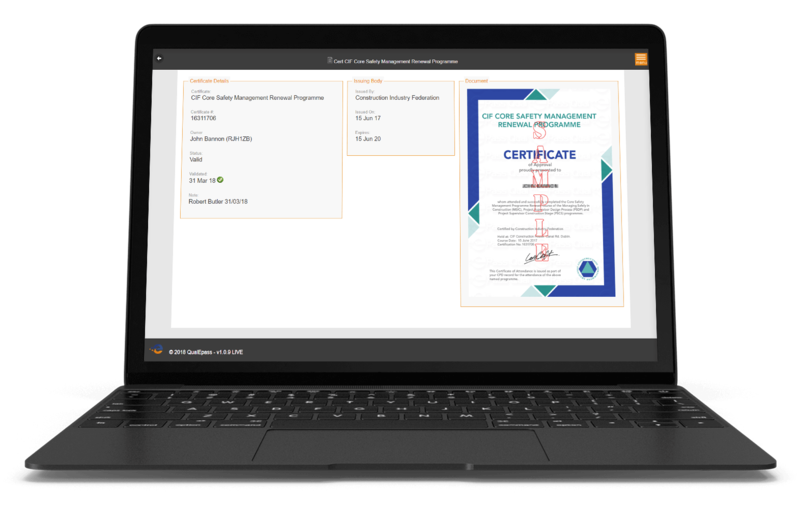 This is where the Verification fo Competency Smart Card comes into play and makes it easy to view your certificates and verify that they are valid. 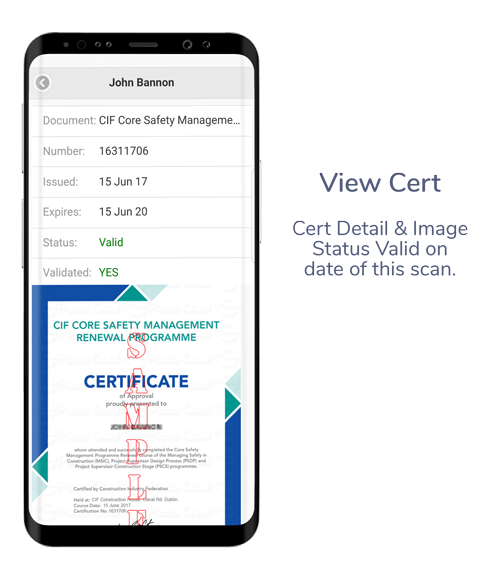 When you scan a CIF Verification fo Competency Smart Card using the QualEpass mobile app, you can instantly see your CIF certs and whether they are in date or not. 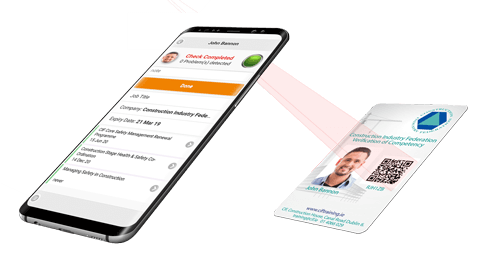 Using the unique CIF Verification fo Competency Smart Card number, you can check the status of your certs online at qep.ie This makes it fast easy for you to show your CIF certs to a third party if necessary. Got a question or suggestion? We’d love to hear from you. Send us a message and we’ll respond as soon as possible.